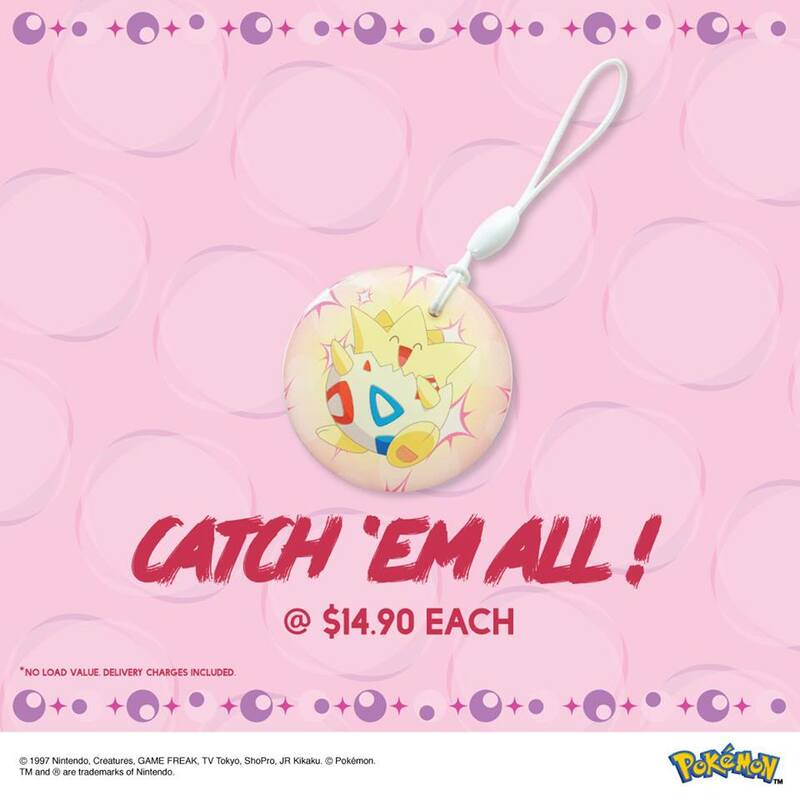 EZ-Link has released an officially licensed Pokemon Togepi EZ-Charm in Singapore today. EZ-Charm is a charm that works similar to an EZ-Link card – you can use it to top up and spend value at Singapore’s train and bus network. 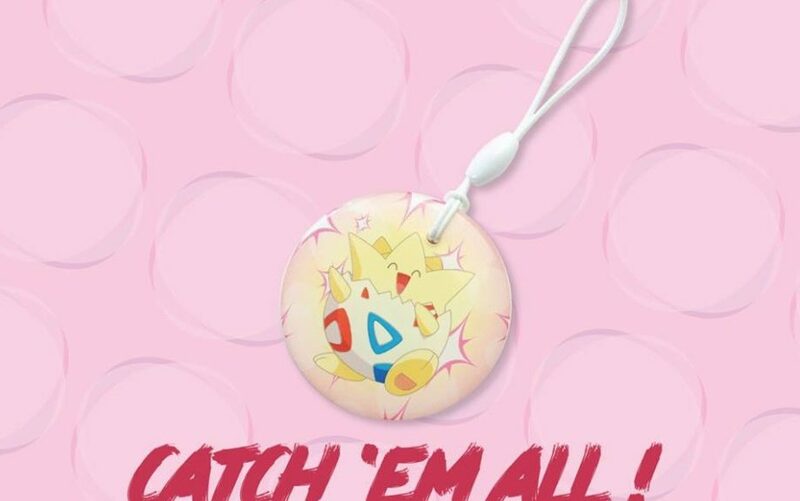 The Togepi EZ-Charm is now available exclusively at Lazada (ships within Singapore only).